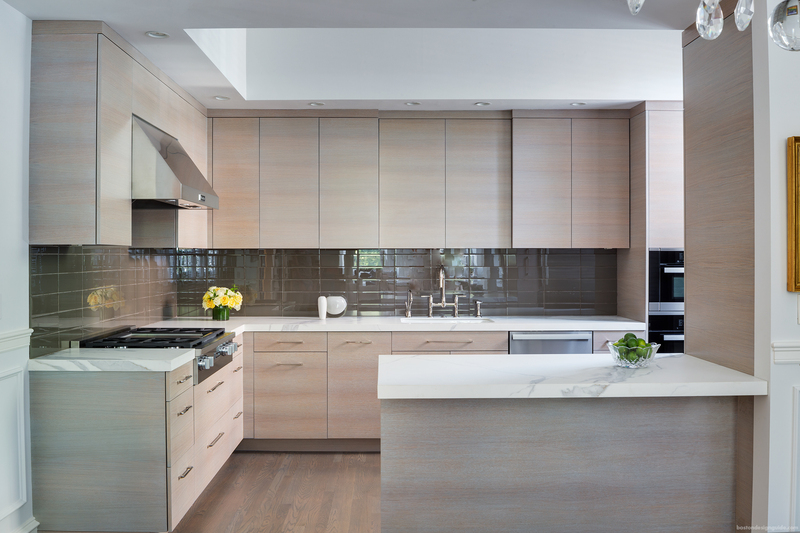 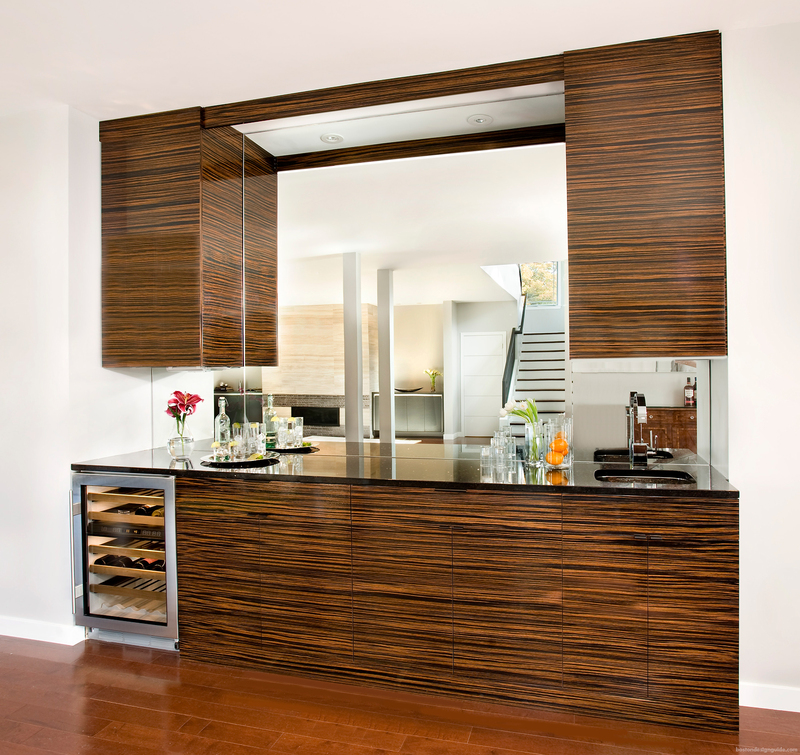 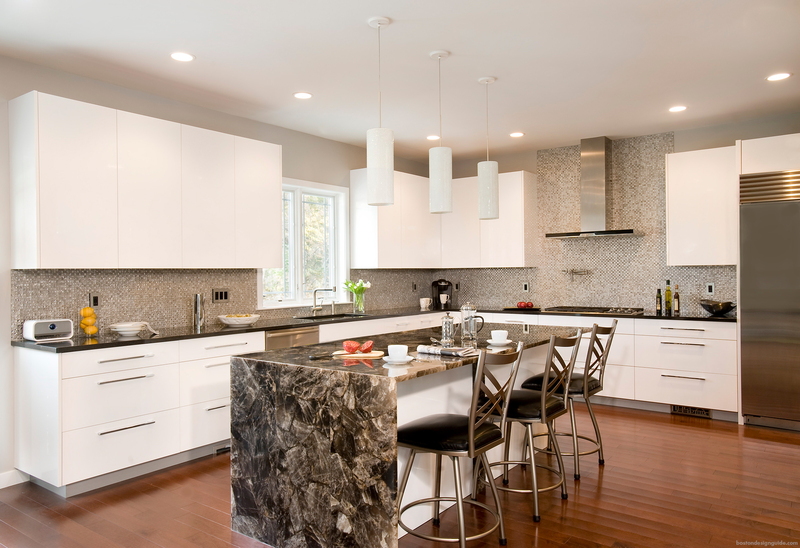 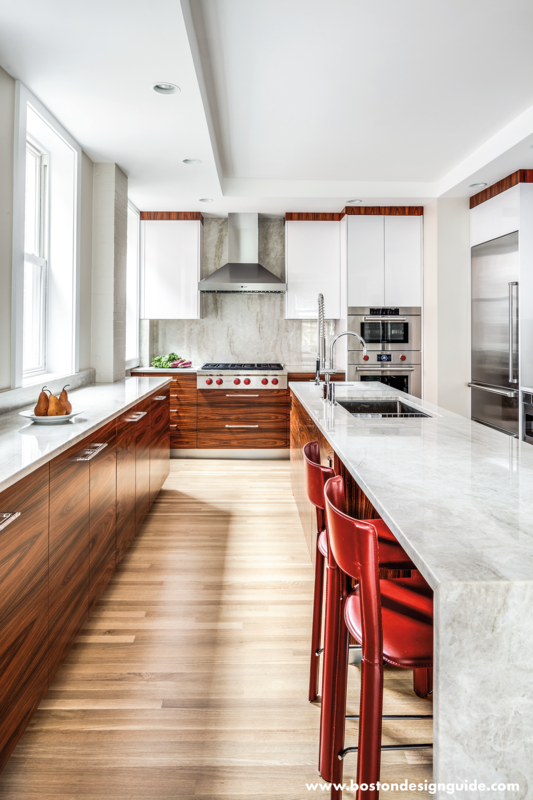 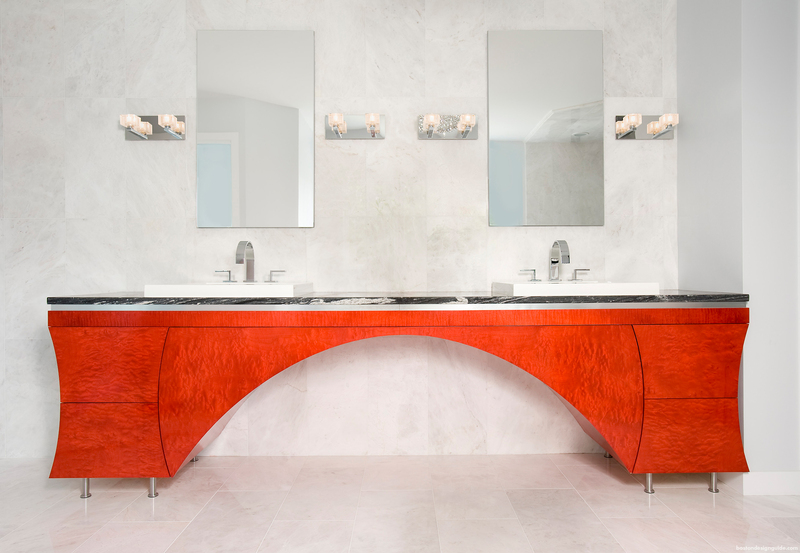 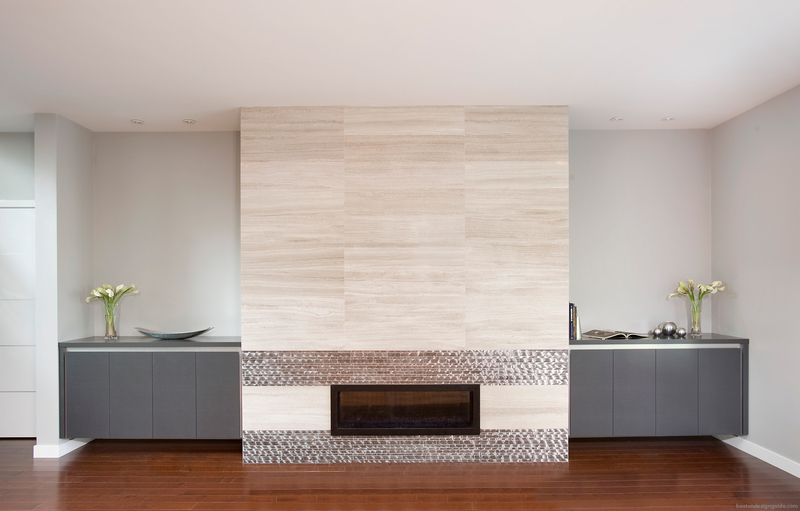 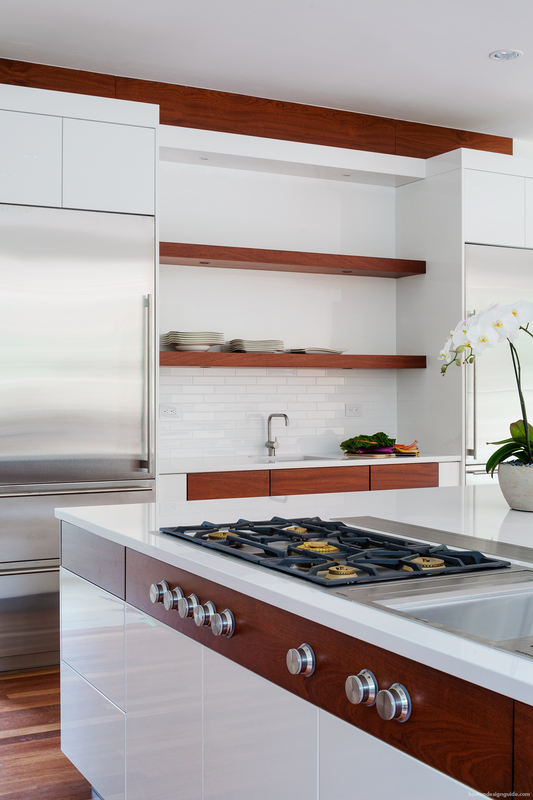 Newton Kitchens & Design provides exceptional handcrafted cabinetry and furniture manufactured locally in Massachusetts. 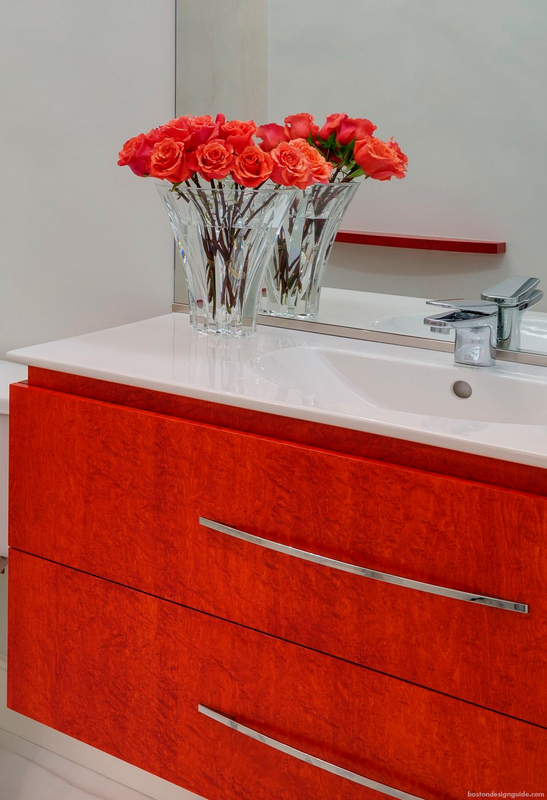 Our innovative designs range from contemporary to traditional and combine luxury with functionality. 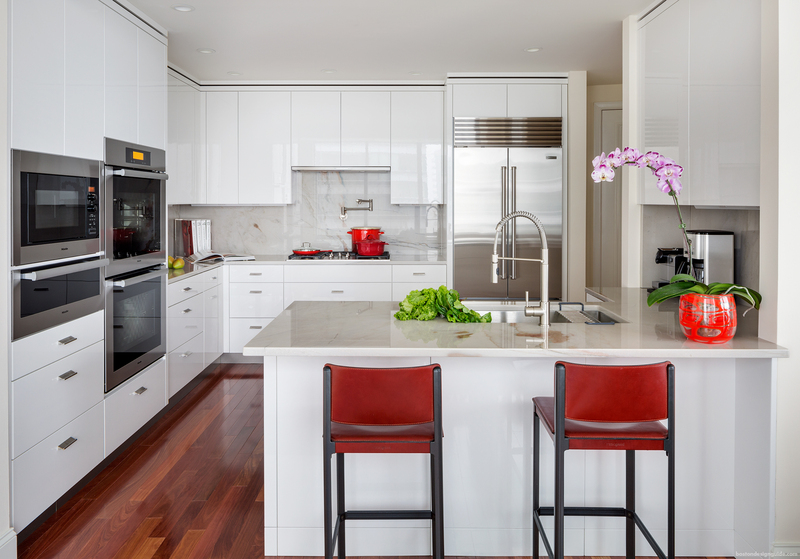 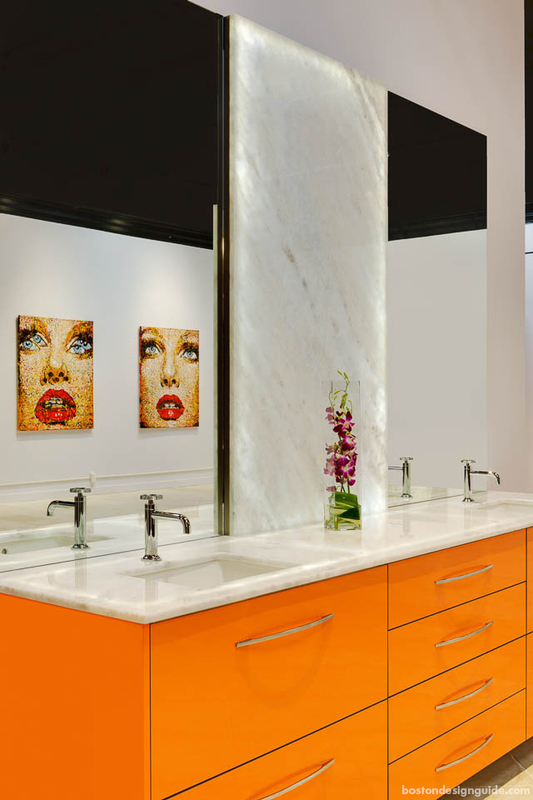 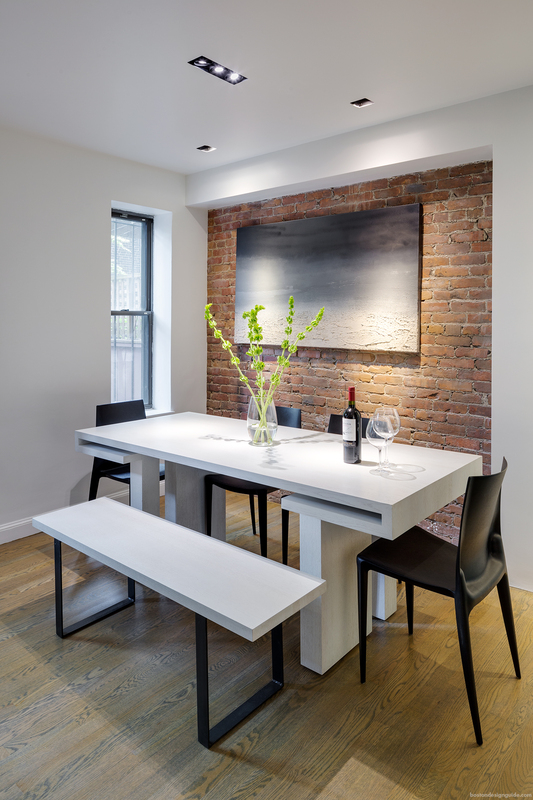 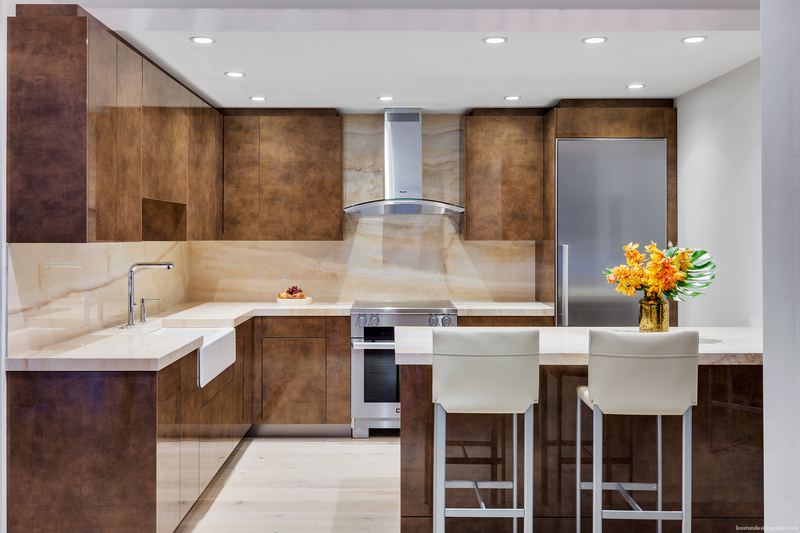 Our projects range from intimate galley kitchens engineered to maximize every inch of space to expansive living spaces with carefully selected materials that flow harmoniously throughout your home. 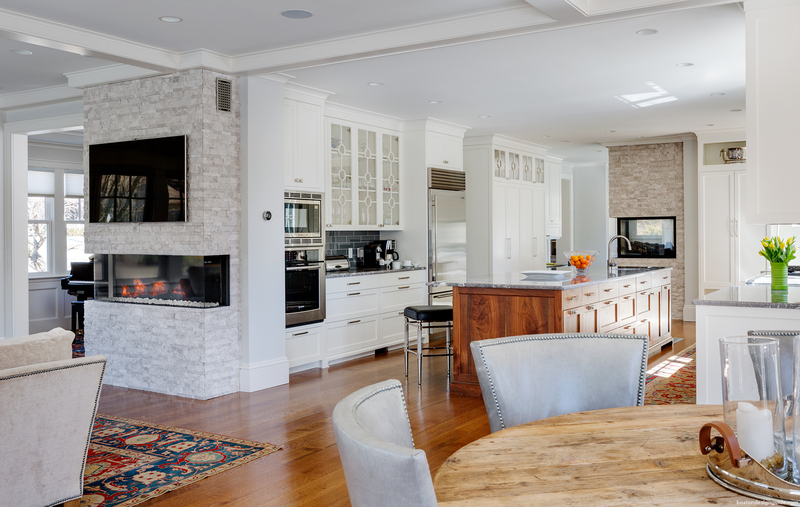 Newton Kitchens & Design collaborates with many of Boston’s most respected architects, interior designers and builders to create unique spaces and one-of-a-kind pieces for discerning homeowners throughout New England and beyond. 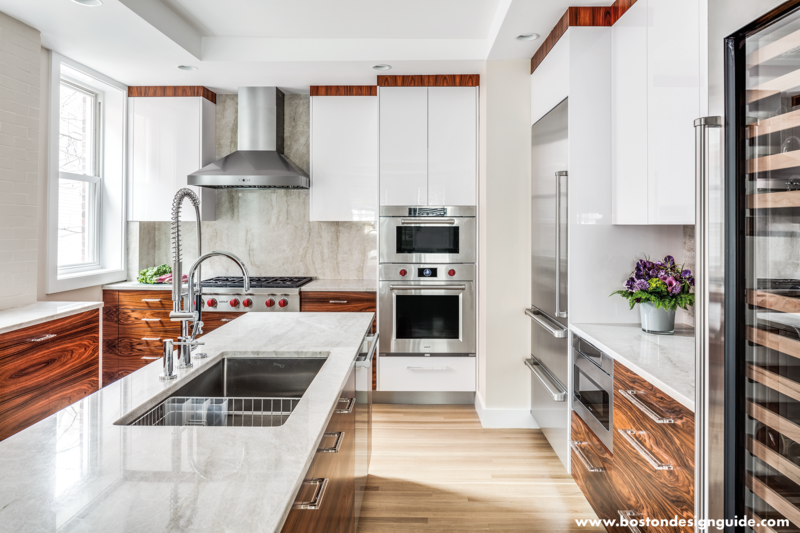 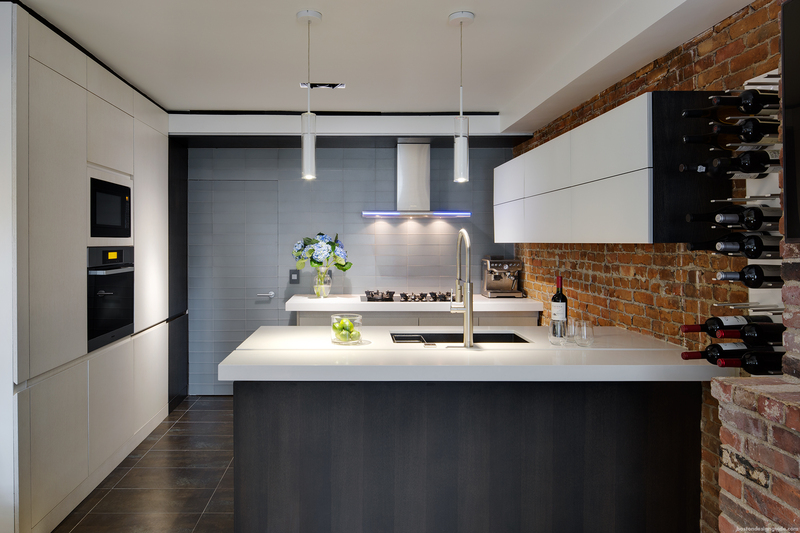 Visit Newton Kitchens & Design to get your project started.